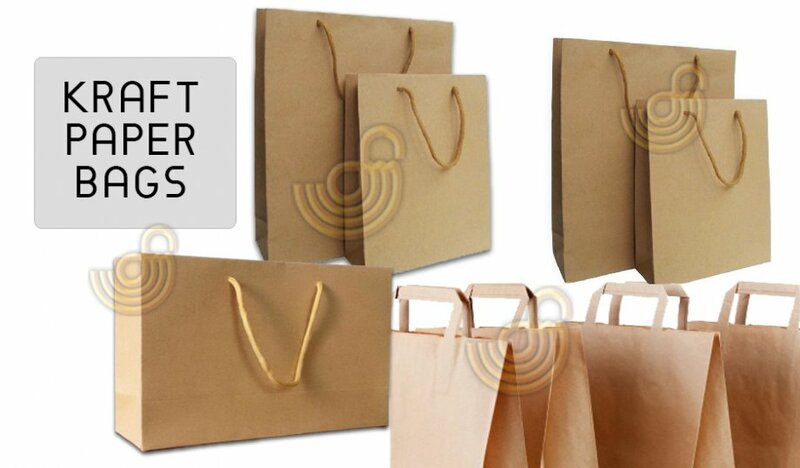 Carton Paper Bags & Kraft Paper Bag Manufacturing : We are manufacturing all sizes and types of paper bags with robust reinforced base with matte or glossy cellophane covered , ribbon handle paper bags or string handle paper bags. 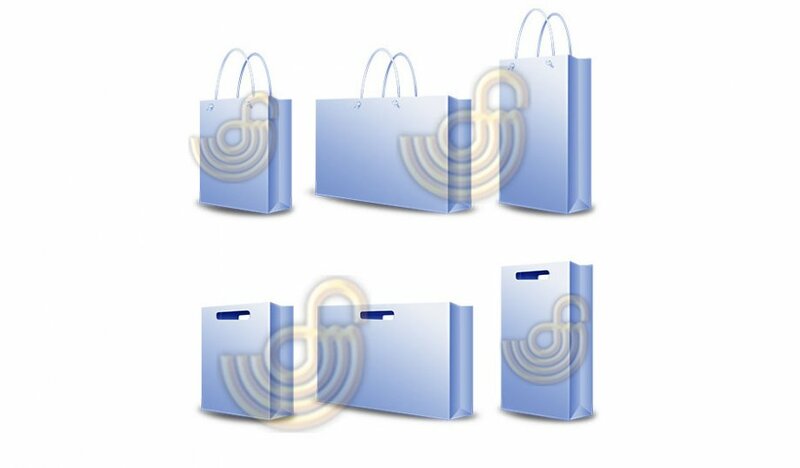 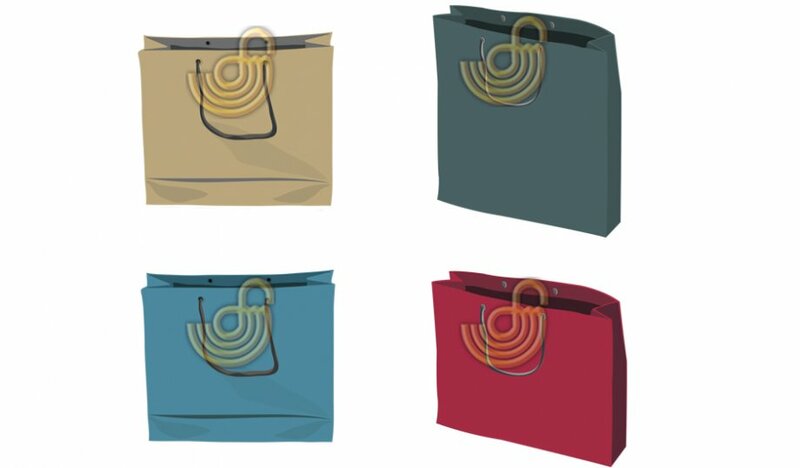 We are producing ; Shoe Shop Bags | Cloth-Textile Shop Bags | Store Bags | Fast-food Restaurant Bags | Promotional Bags | Corporate Identity Bags | Institution Bags | Exhibition Bags | Patisserie Bags | Carton Bags | Kraft Bags | Smartphone Store Bags | Perfume Store Bags | Jewellery Bags | Gift Bags | Paitent Bags and other type of bags are produced.. 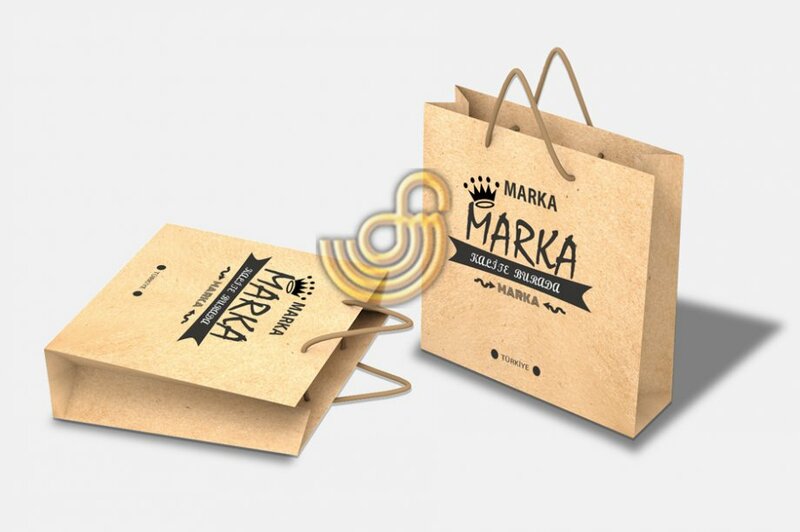 Contact us now for paper , carton , kraft paper bag needs ..